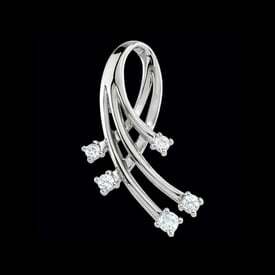 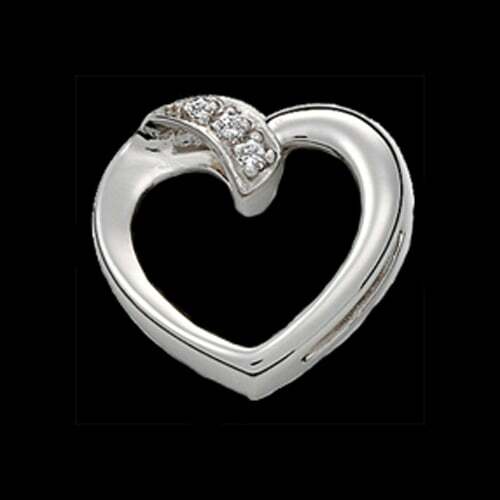 Platinum diamond heart slide pendant. 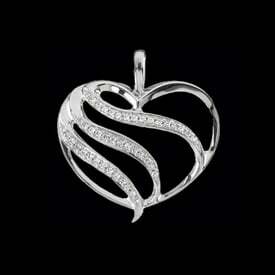 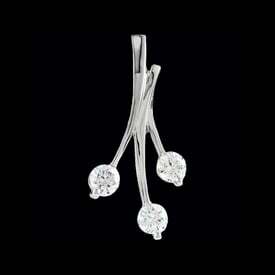 Lovely simply heart design is set with 3 accent diamonds. 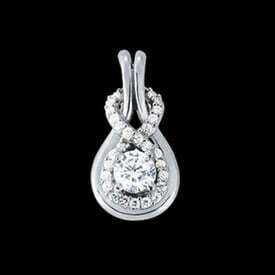 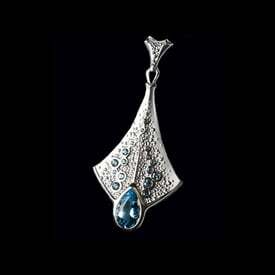 This platinum pendant is a great gift.